It's the historic and industrial charm that makes the Old Bakery Studios such a special place to be. There's more than 50 studios – varying from 80 to 1,000 sqft – with character features such as exposed beams and wooden floors. Offering either an internal courtyard or an external city and river view, all have use of our smart shared kitchen and gallery area. There's such a wide range of practices here, take a look at our 'Who's here' page for the businesses and services that can be found here. They're a talented bunch - do contact them directly to find out more or pay them a visit. There's a great atmosphere here - the networking and friendly neighbourliness is always evident. Please contact us for current availability and to discuss your requirements. We have also opened a new building on Edward Street, 18 serviced office spaces in a beautiful Georgian property called Richmond House. This site is also available to view, just get in touch by phone or email, if you are considering creating or relocating your brand in Truro. 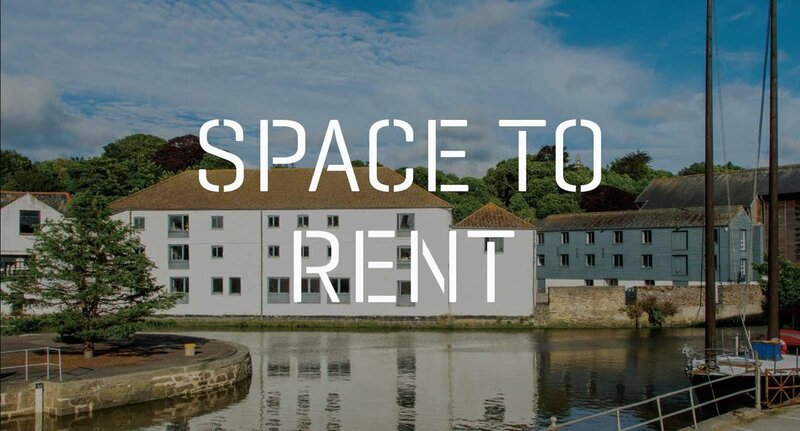 Fancy a smart riverside central Truro postal address for your business? Need an occasional meeting space in an inspiring setting? Multipurpose studio spaces of varying sizes, all with character features such as exposed beams and wooden floors. Smart kitchen, free high-speed WiFi throughout and comfortable communal space in our gallery area. 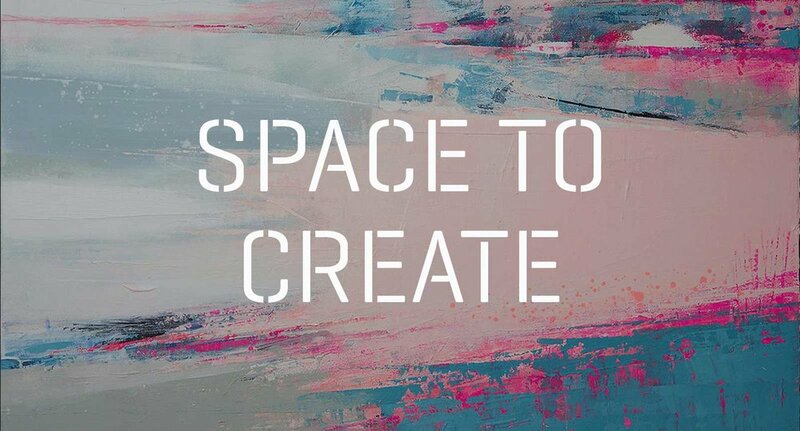 We host a diverse range of small businesses, many in the creative sector. 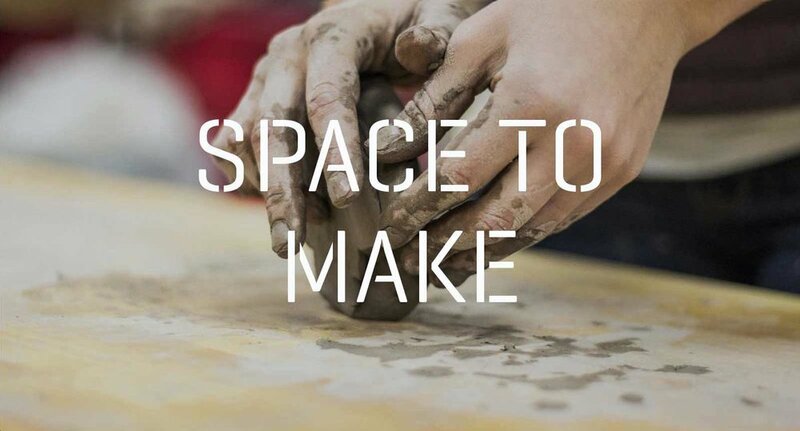 From health and wellbeing, to design, photography, marketing, painting, architecture, recruitment and many more, we are a great home for small professional services in Truro.